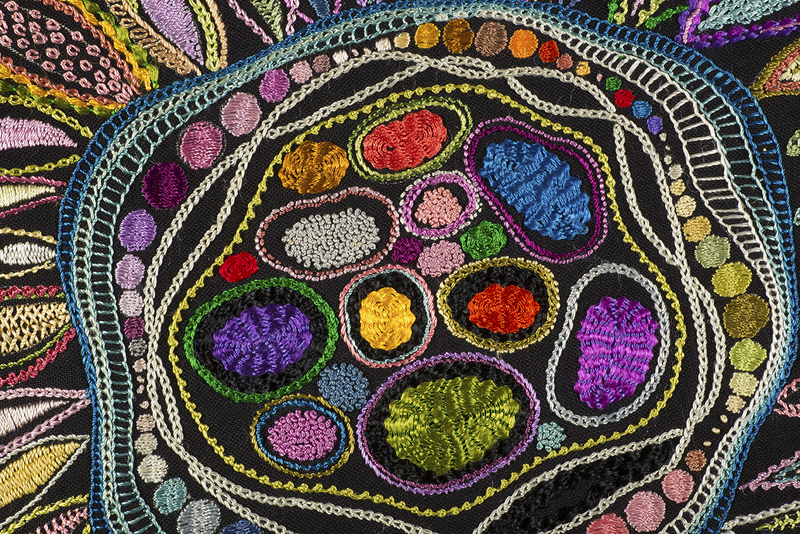 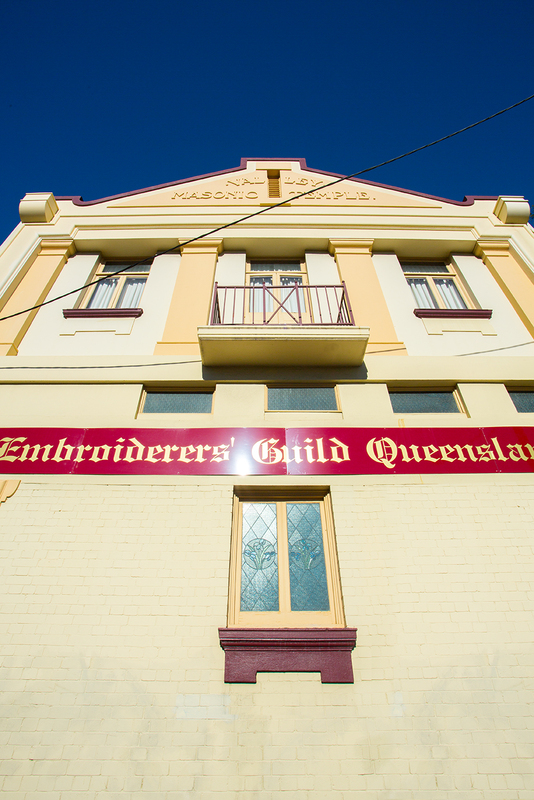 Exploring More Needlepoint – The Embroiderers' Guild, Queensland Inc. 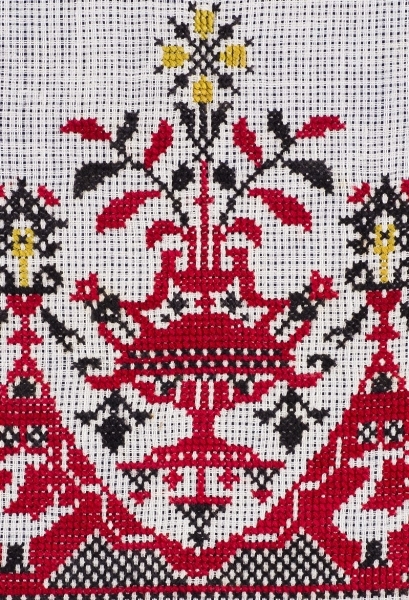 This class, provided over two consecutive Saturdays, takes participants on a journey through various needlepoint techniques. 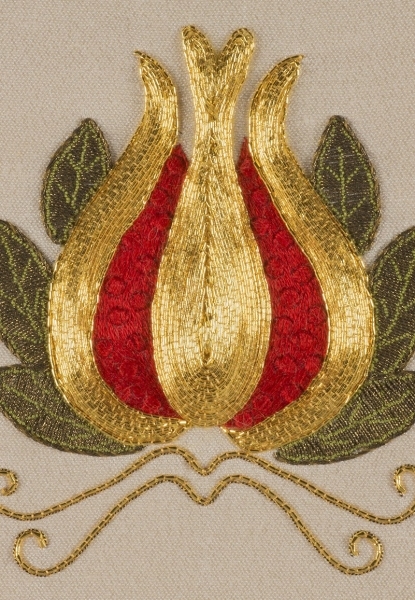 A sound knowledge of basic embroidery terms will be an advantage and some preparation is required prior to the first Saturday. 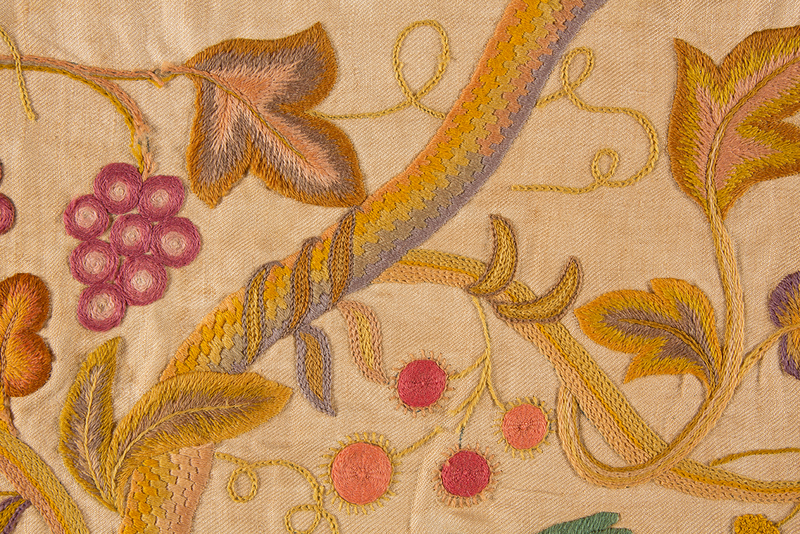 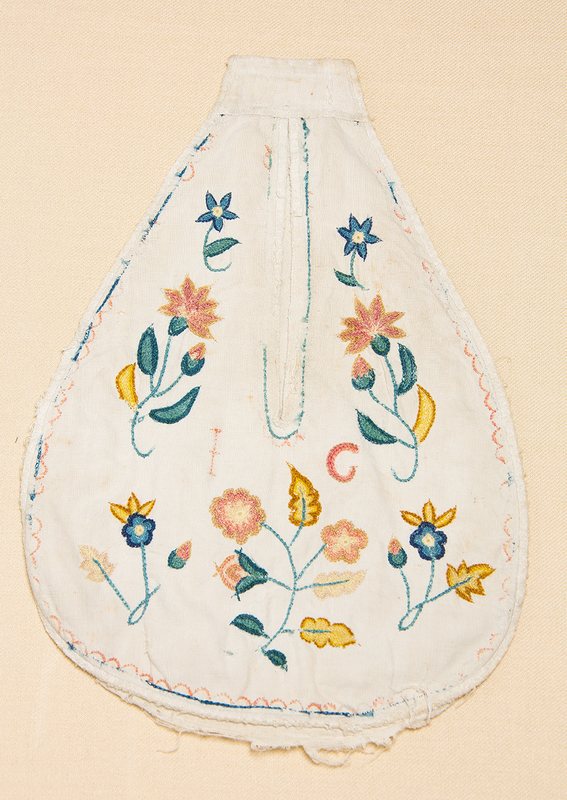 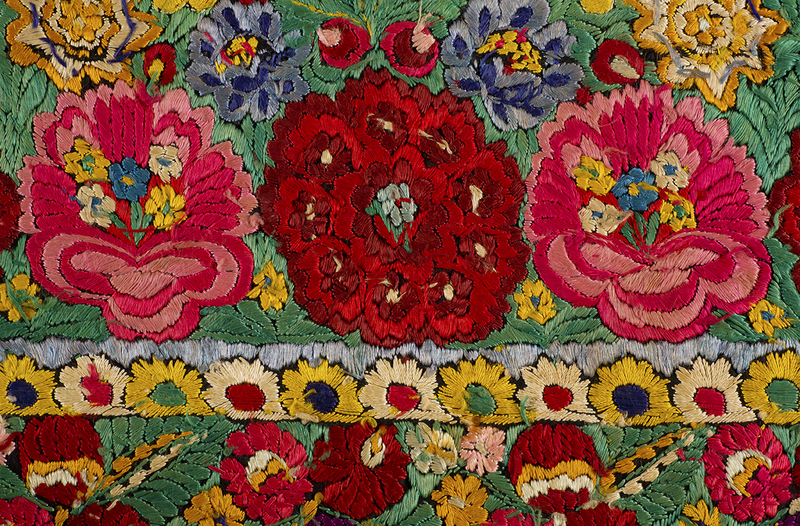 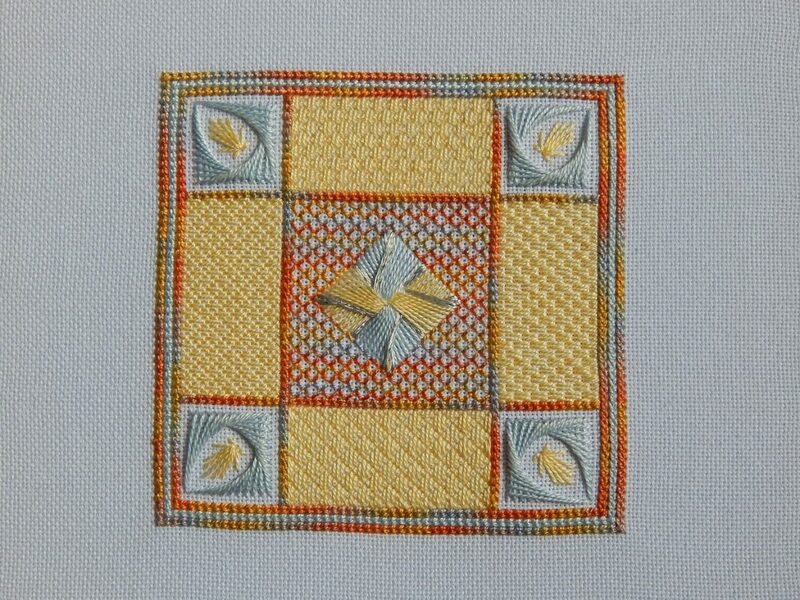 More than five stitches are used in this counted thread embroidery style and the geometric designed panel can be used in a variety of ways. 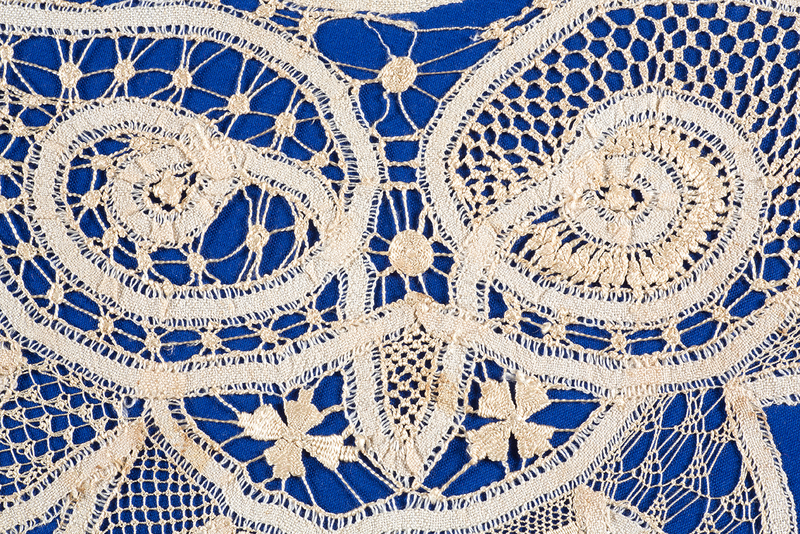 Participants will receive a requirement list and instructions for pre-class preparation. 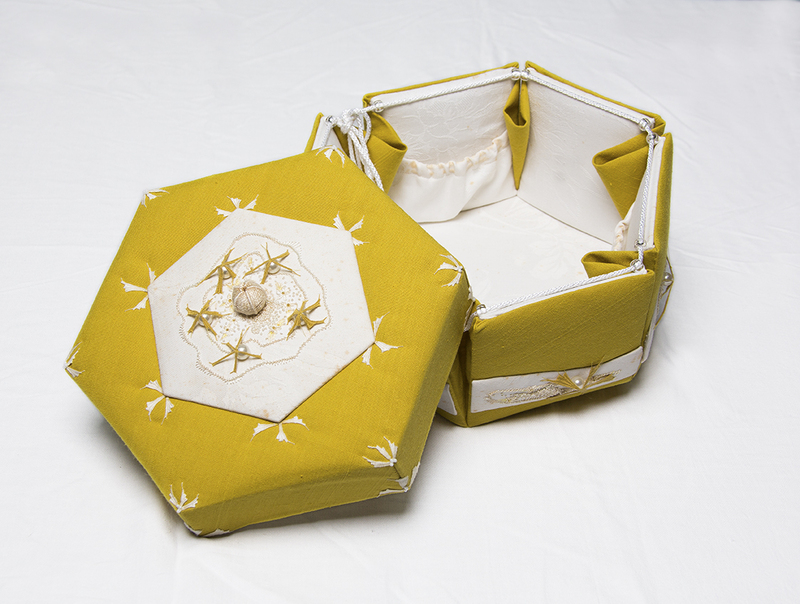 No kit is provided for the class.